Juno is expertly made for the player that’s starting out but aspires of making it to the very highest level. 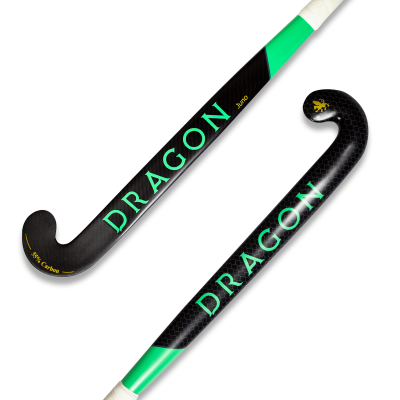 The extreme low bow is perfect for practicing your 3D skills and aerials whilst our unique control compound material offers great control when carrying the ball at speed. Made from 55% carbon.